Well first off, the bad news. The bad news is we’re having to bump back the show with David DeSilva. My wife has a beauty pageant she’s due to be in with Joni and Friends to see if she can be Miss Shining Star. This is an important event for her and it’s on Saturday. DeSilva has said he will be back. As I’ve stressed many times to other apologists, family comes first and do you really think I’m going to miss a chance to see Allie in a beauty contest? Fortunately, my good friend Gretchen Passantino Coburn has agreed to come in and talk about an issue near and dear to her heart. To work with the time, the show will actually air on Friday, January 3rd from 3-5 PM EST. What’s that? Why it’s the beauty of life. 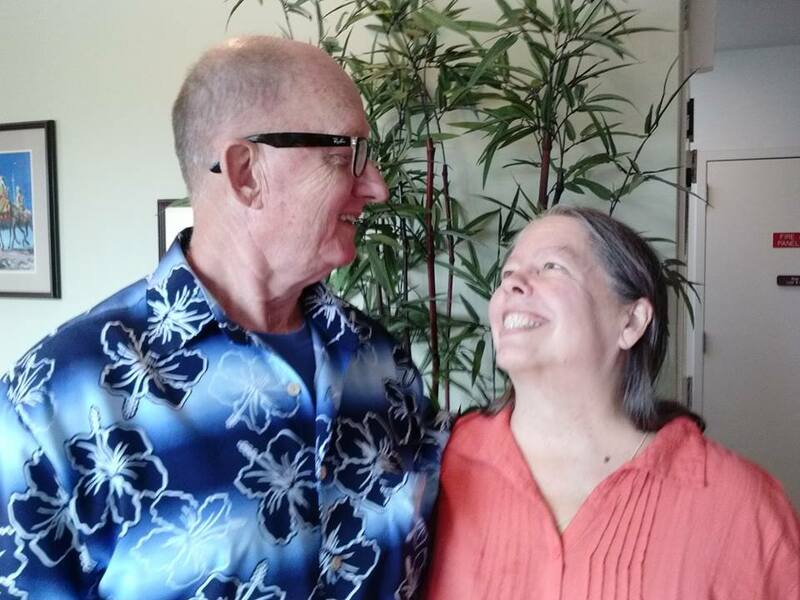 She’s had to go through much with her husband having recovered from being in critical condition and has seen how these end of life issues affect Christians. Yet since January is the month of Roe V. Wade, it’s important to realize that these issues don’t just affect end of life issues, but also beginning of life issues. Coburn already had much preparation to do such thinking. She has been one of the minds behind the apologetics ministry of Answers in Action for years. Her perspective will come with sound reasoning and with the devout Christian character that we should all seek to provide. This is also an issue important to me knowing much about the sufferings of others. What about those who have considered suicide and even attempted suicide? Does the message of Jesus have anything to say to them about their own lives? What about people who are diagnosed in the womb with disabilities. We have a couple at our church who told us that their baby was diagnosed as having Down’s Syndrome in the womb and the doctor tried to hint at the possibility of getting an abortion. It was totally out of the question. Was that the right response to have? Coburn will tell us what she thinks. What Coburn will be discussing in answer is that all of our lives from the womb to the tomb belong in the hands of God and that He is the one in charge of when we go. Every life has value and purpose because it in its own way is a reflection of the image of God. Finally, suffering is not a waste. God can take the suffering that you undergo and redeem it for a far greater good. I am highly looking forward to this show. Coburn has been a good friend of mine for some time and we’ve got to enjoy commenting on one another’s posts a number of times, plus she’s a very real and humorous lady to work with. I think you’ll find her presentation to be engaging and entertaining both. The show will air Friday from 3-5 PM EST. The call in number if you want to ask Coburn a question is 714-242-5180. The link to the show can be found here.